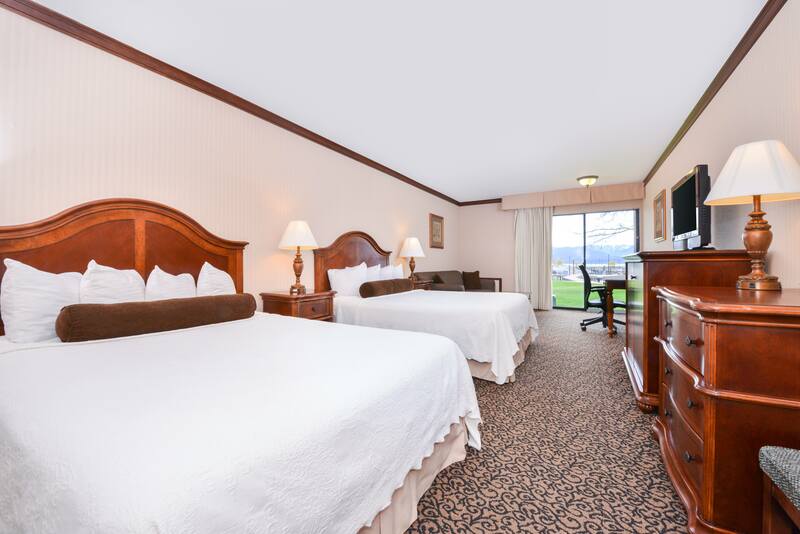 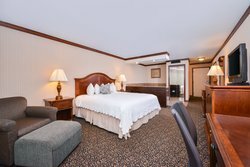 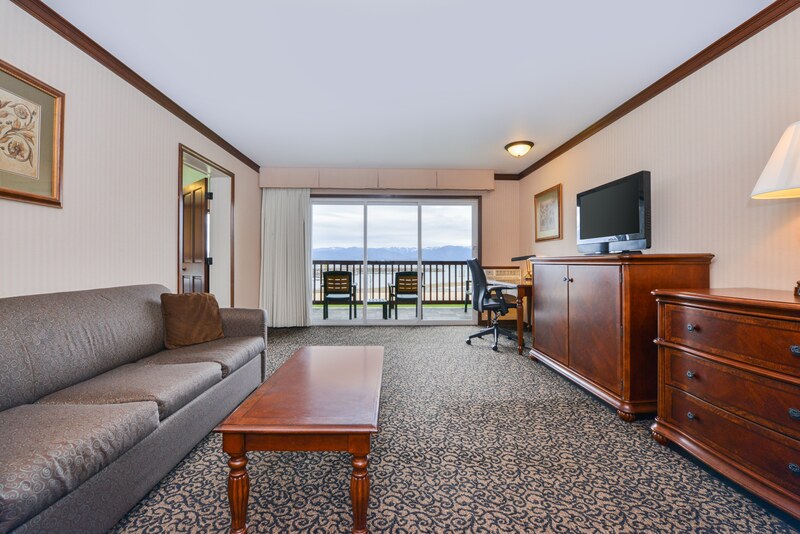 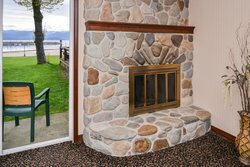 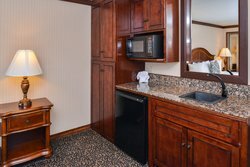 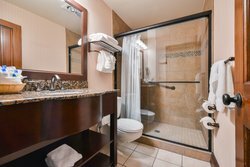 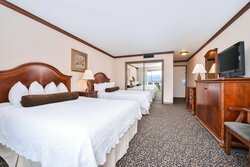 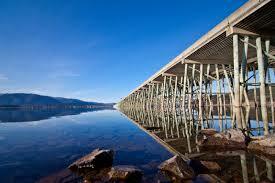 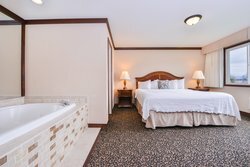 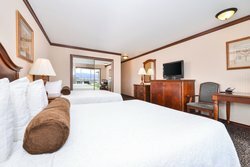 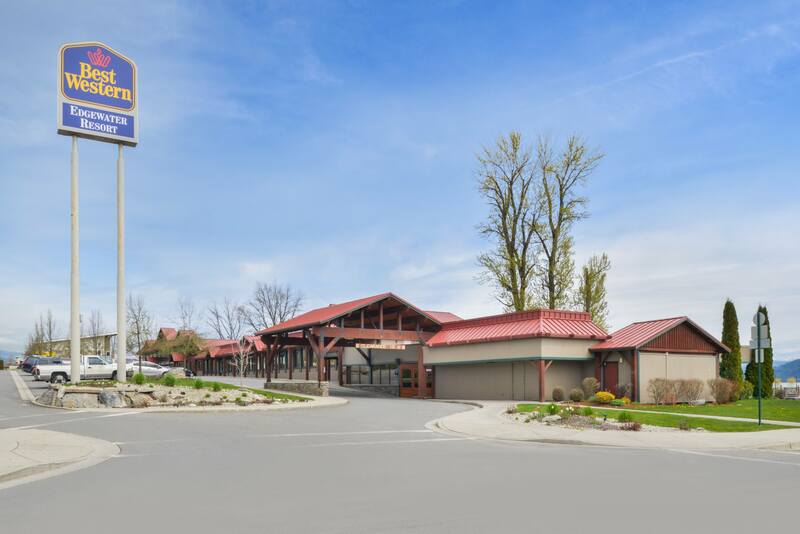 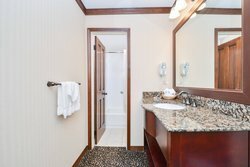 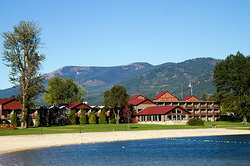 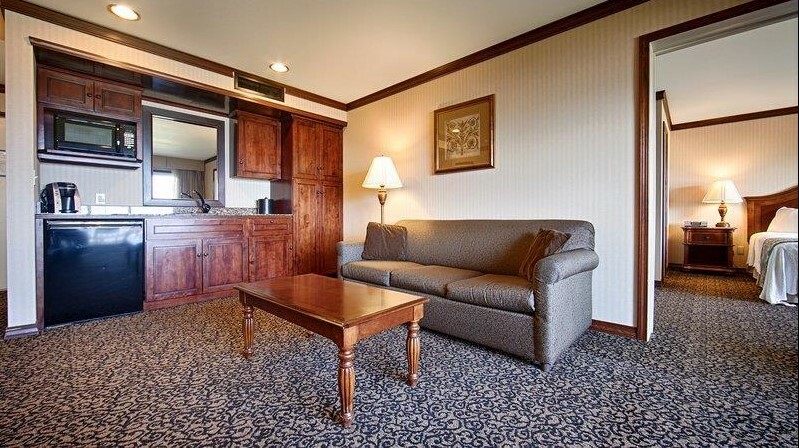 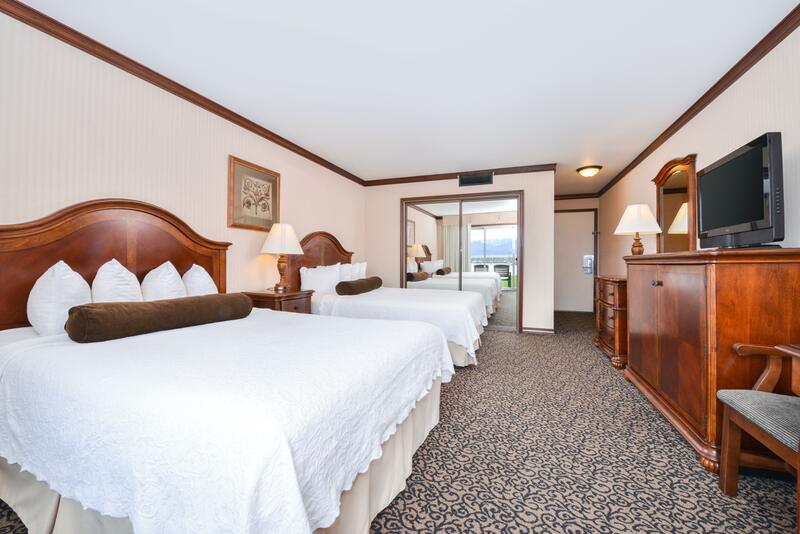 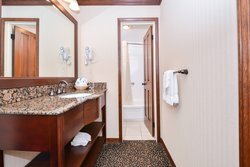 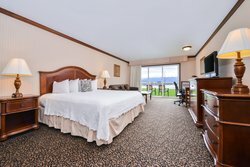 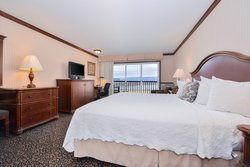 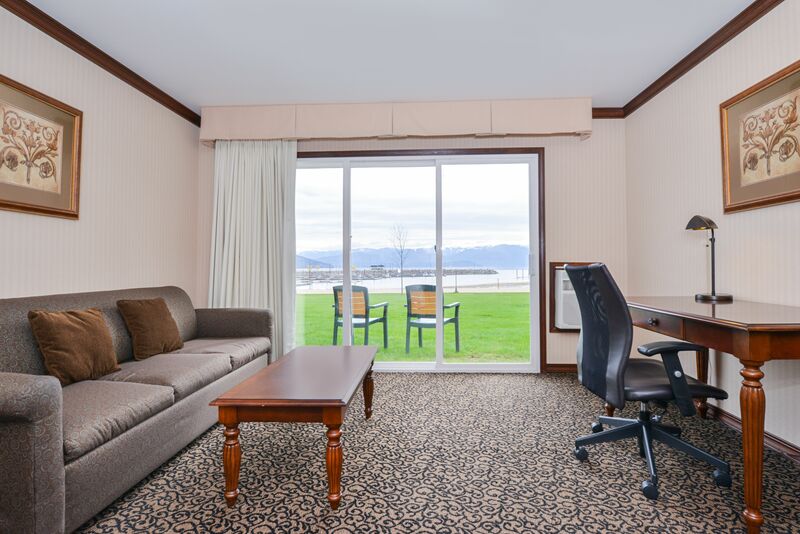 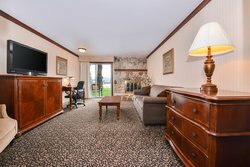 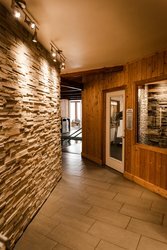 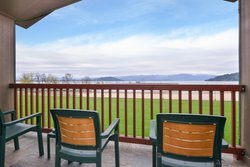 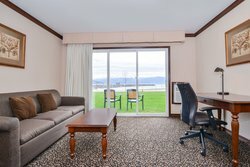 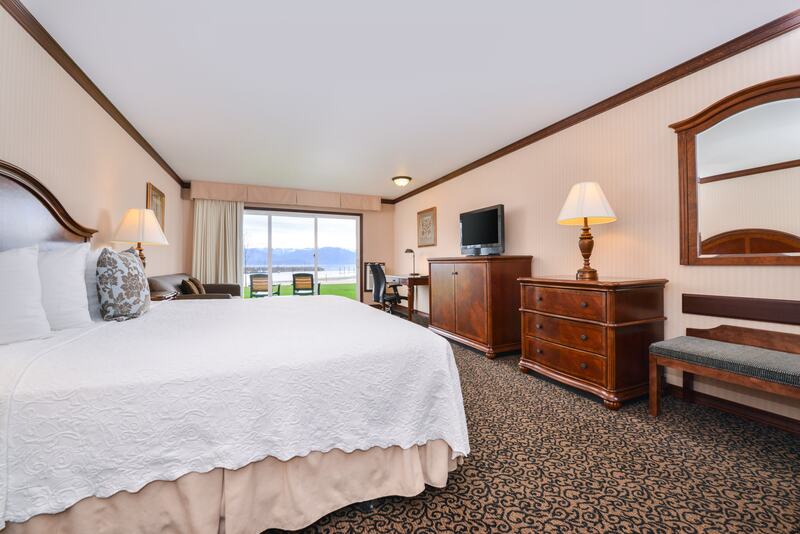 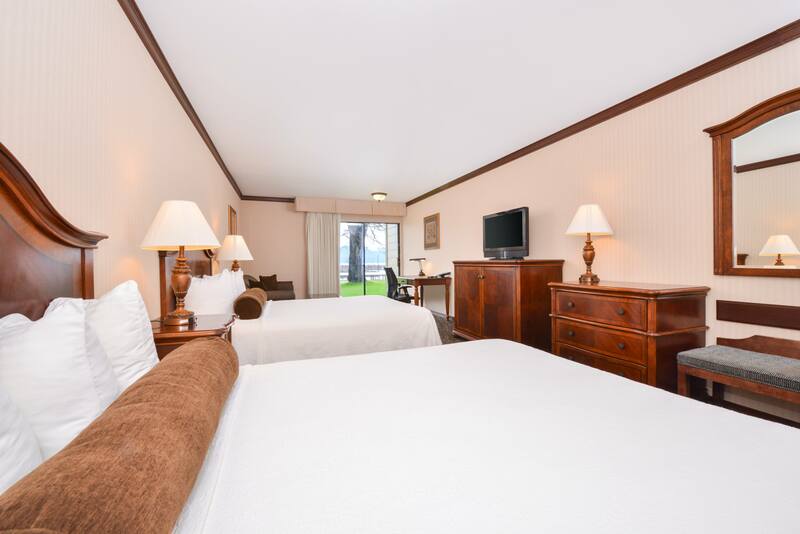 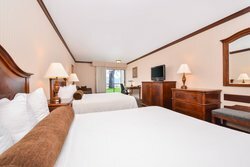 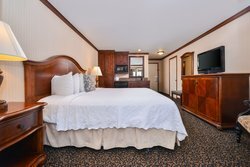 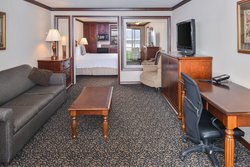 Your next visit to Sandpoint would not be complete without a stay at Best Western Edgewater Resort. 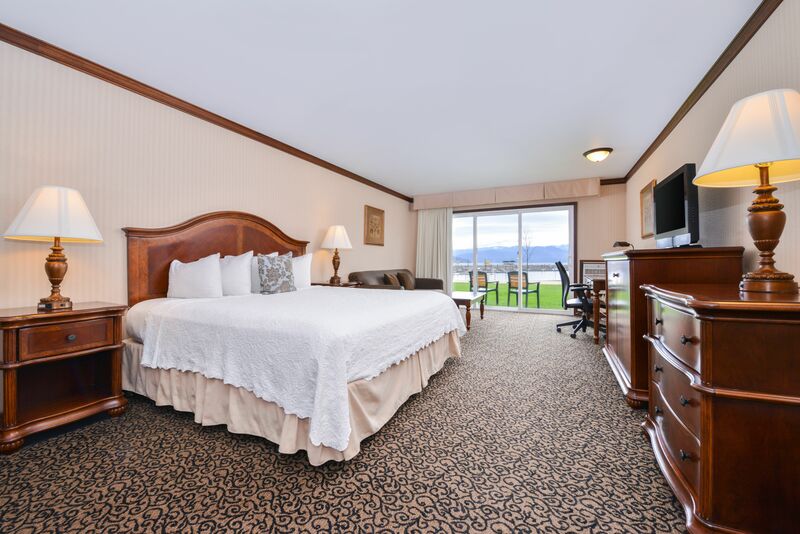 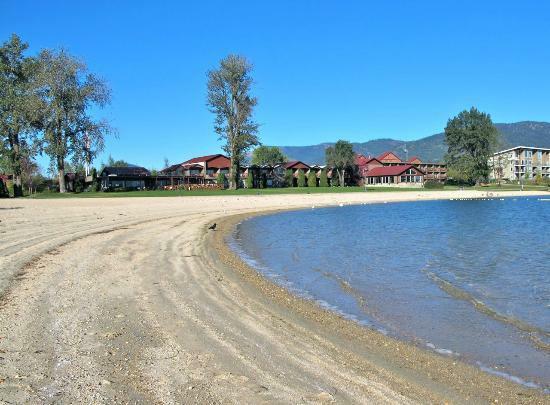 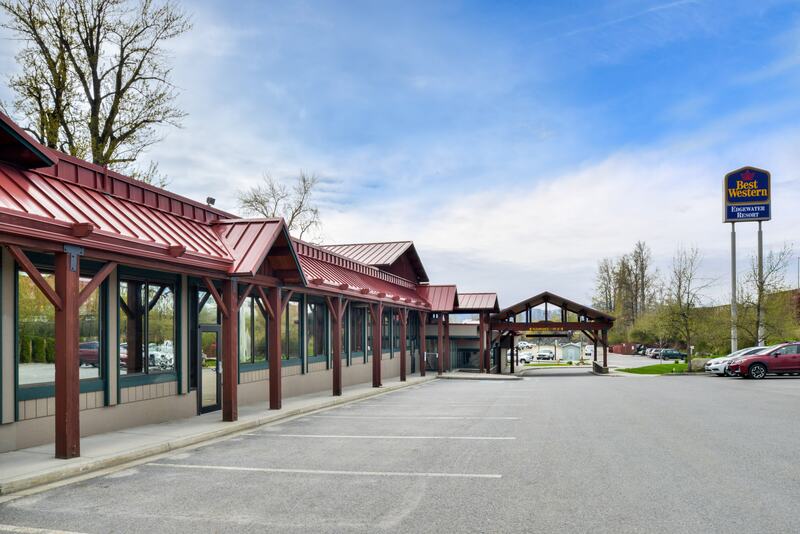 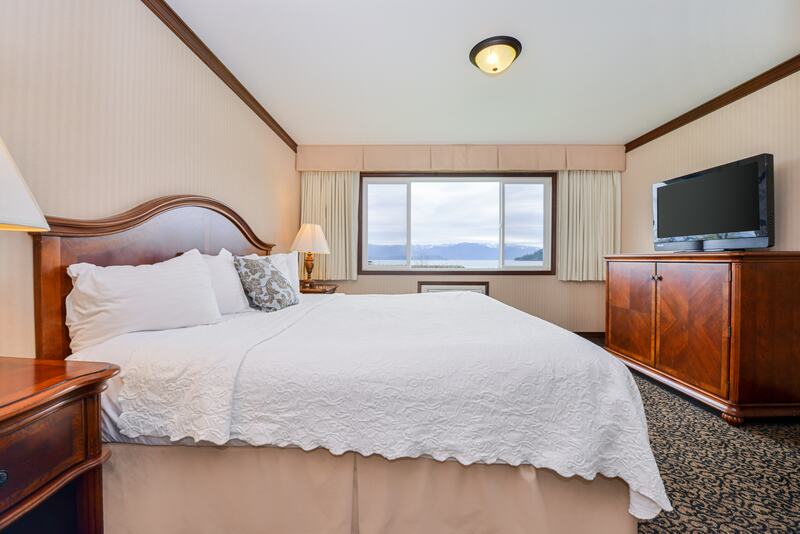 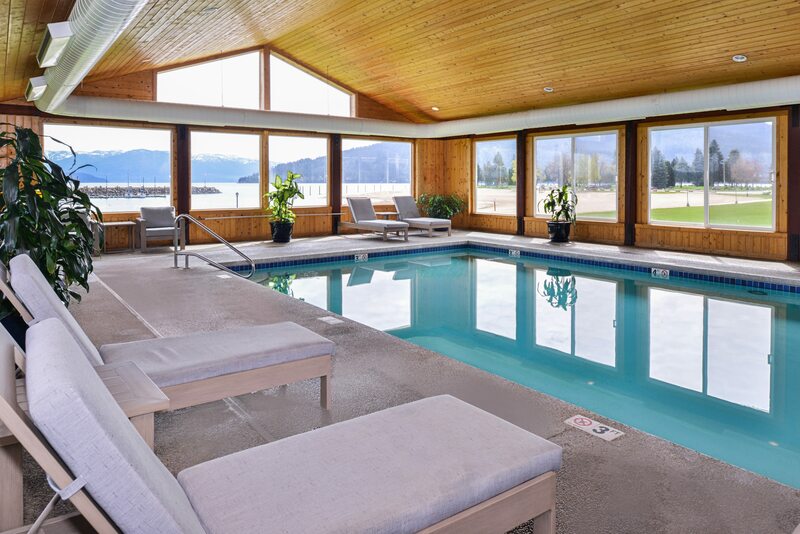 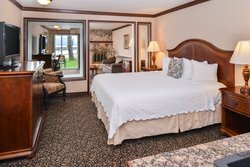 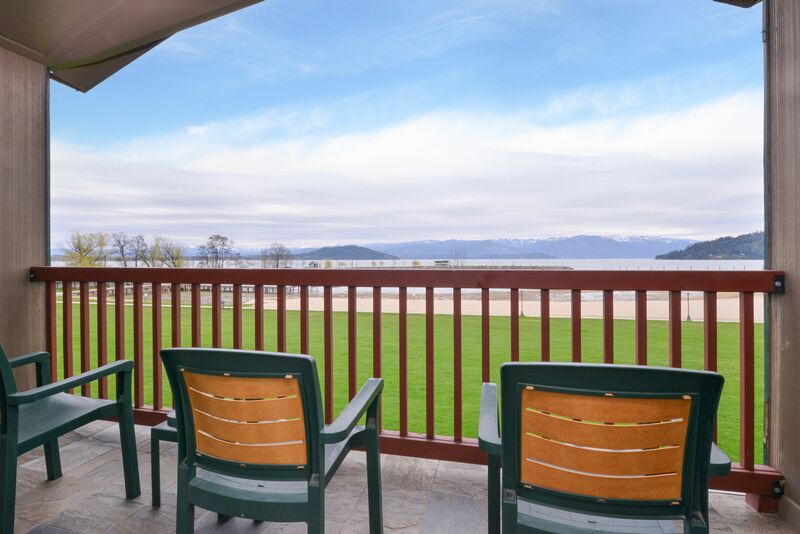 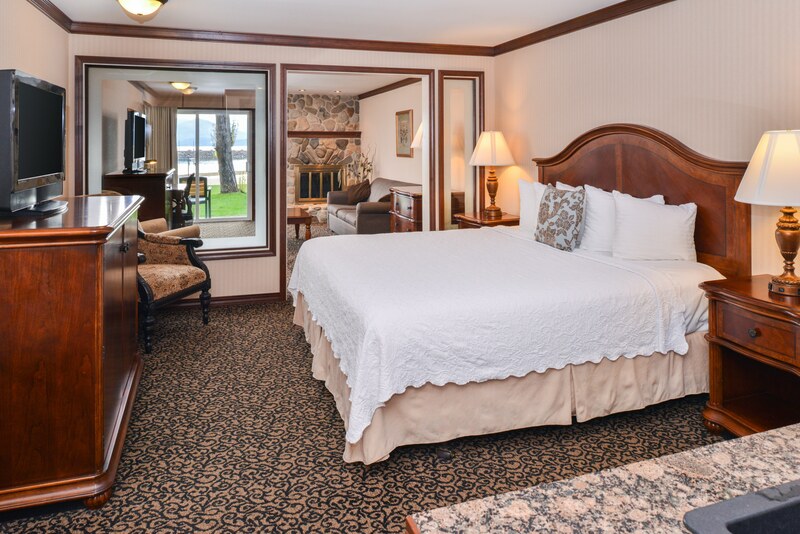 Our lakefront property offers comfortable accommodations with tranquil views of Lake Pend Oreille, and a host of on-site amenities that are sure to create a memorable getaway. 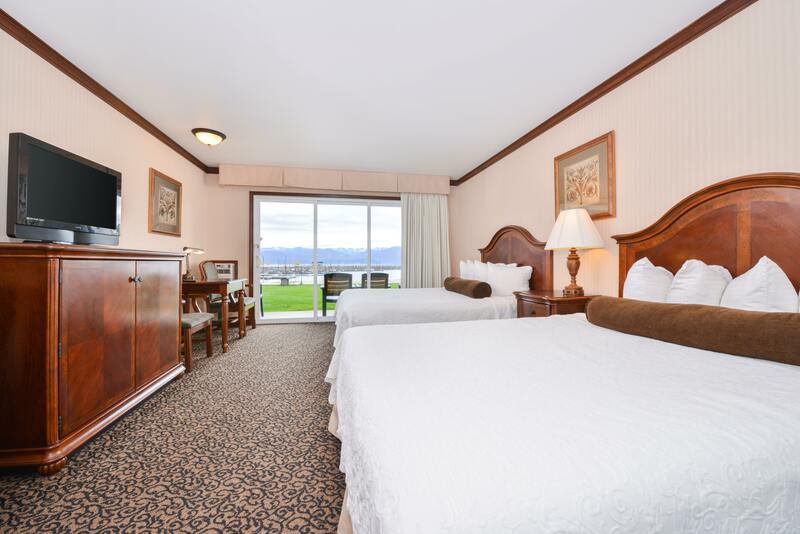 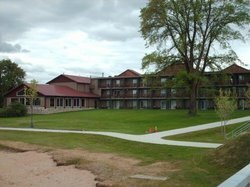 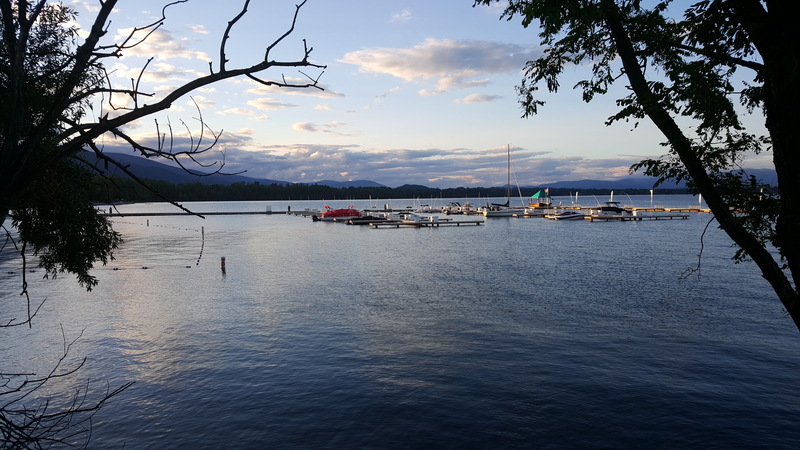 Best Western Edgewater Resort offers 54 rooms, all with stunning lake views. 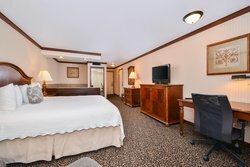 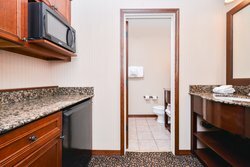 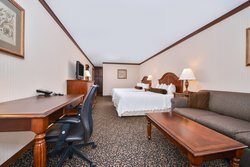 Suitable for both business and leisurely travelers, each room is well equipped with in-room amenities like free Wi-Fi, free local calls, a flat-screen TV, room service, work desk, refrigerator, microwave, and iron and ironing board. Make sure not to miss out on our hotel amenities! 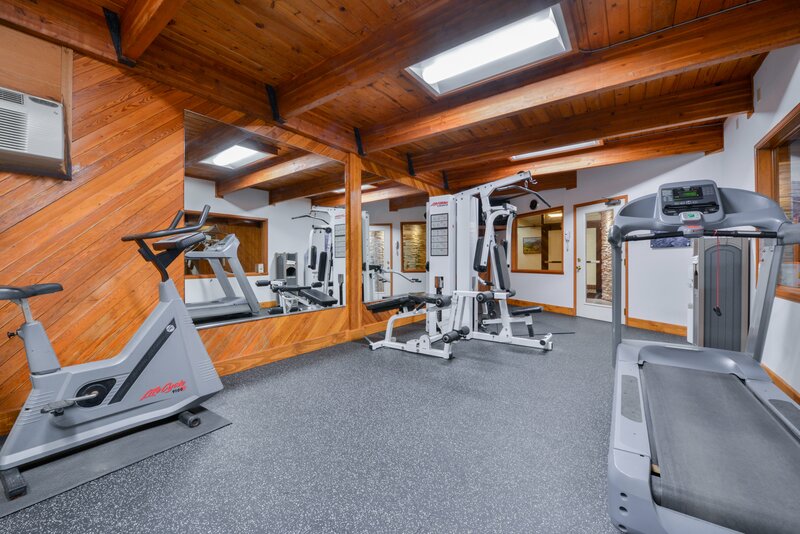 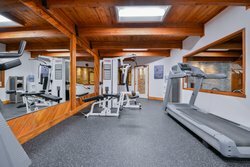 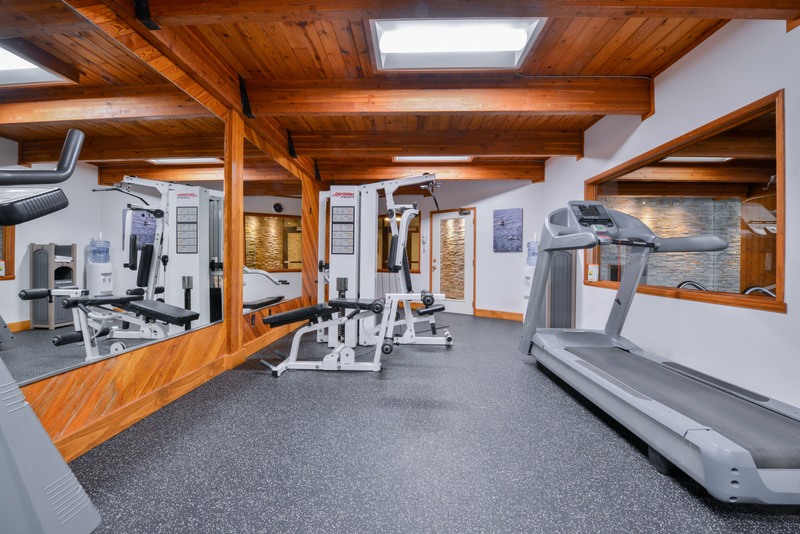 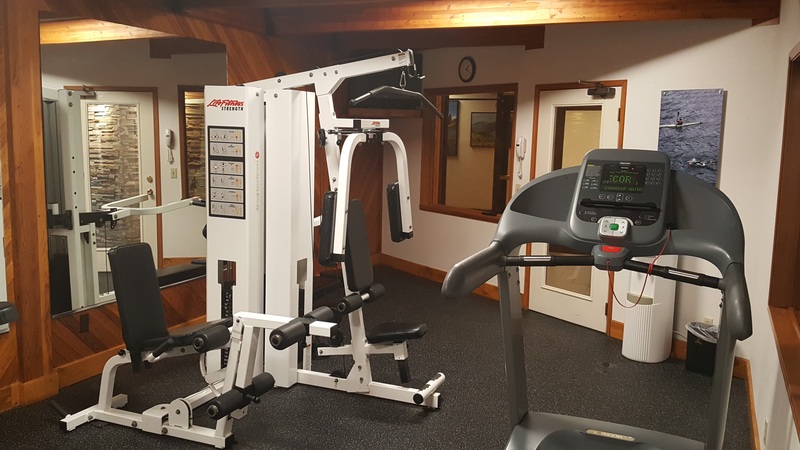 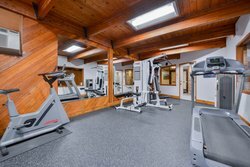 Our 24/7 business center allows for guests to stay connected, while our fitness center encourages guests not to give up their daily exercise routines. 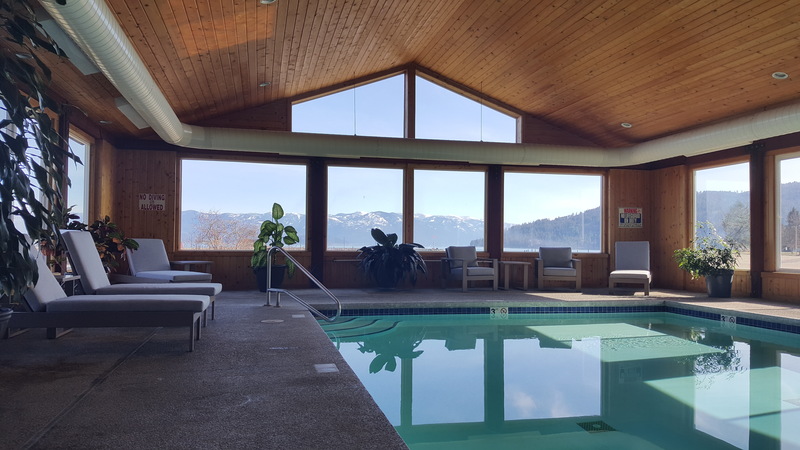 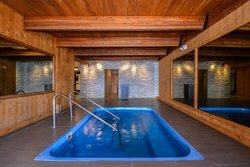 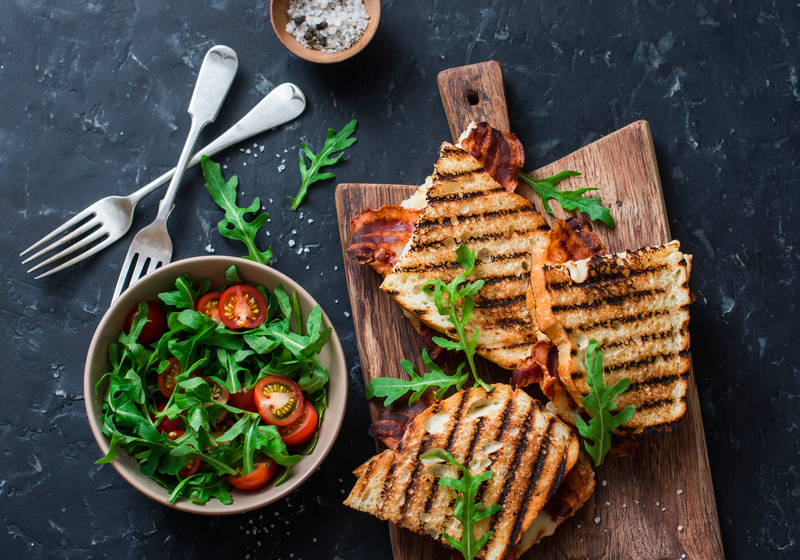 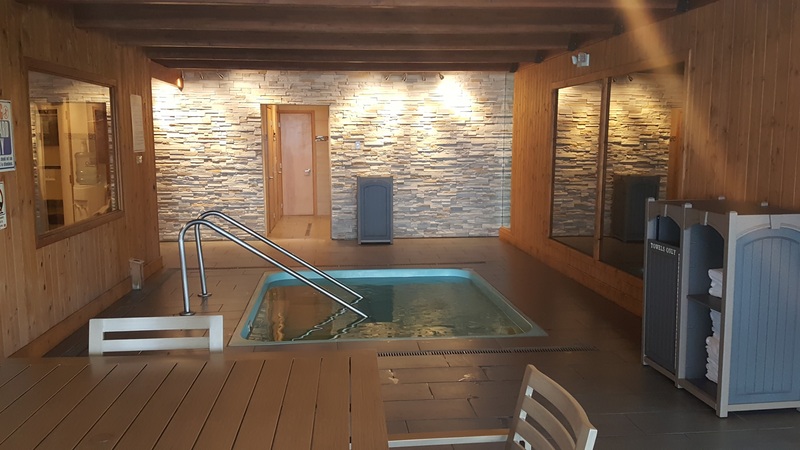 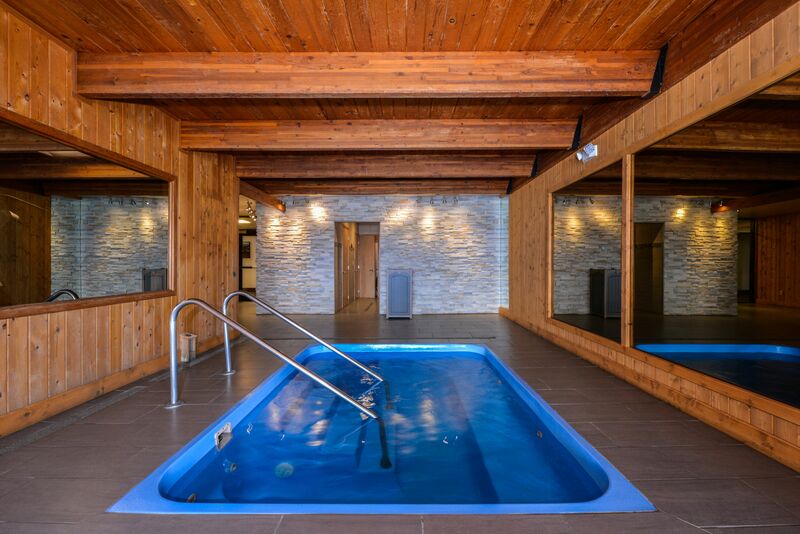 After a long day, guests can unwind and enjoy our heated indoor pool, or indulge in a tasty meal at our on-site restaurant! 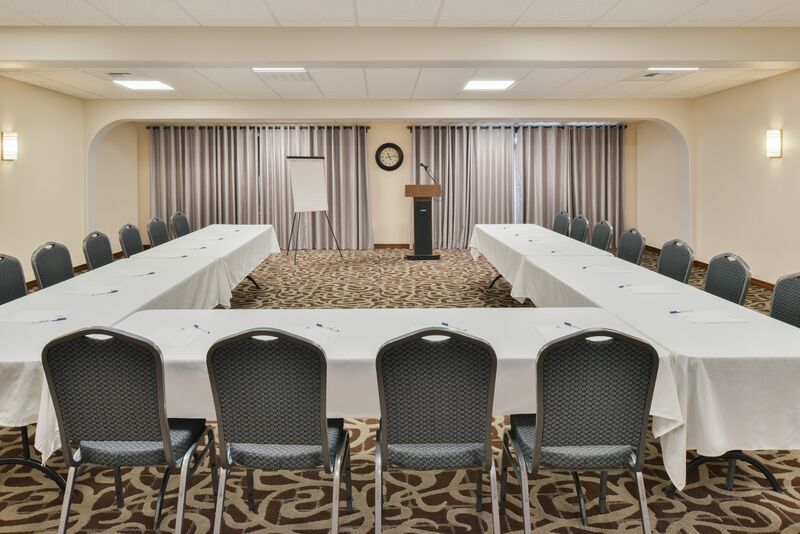 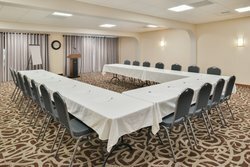 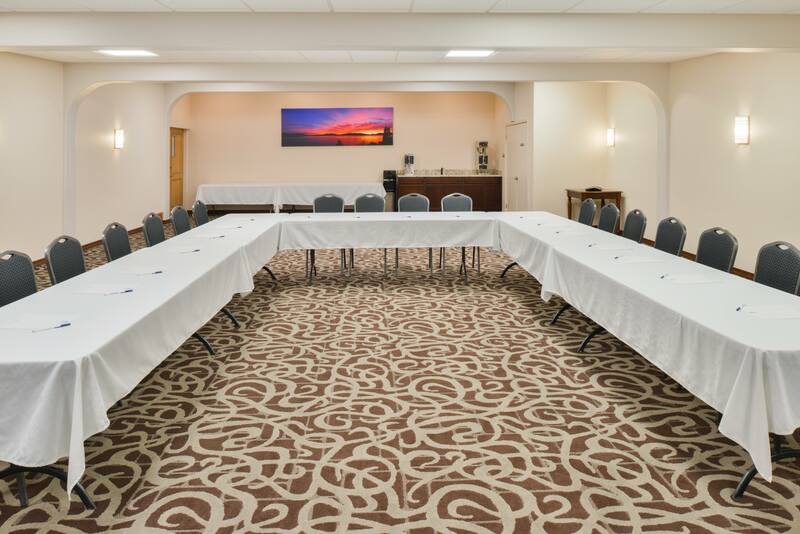 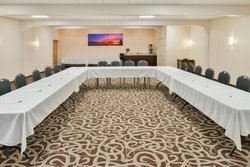 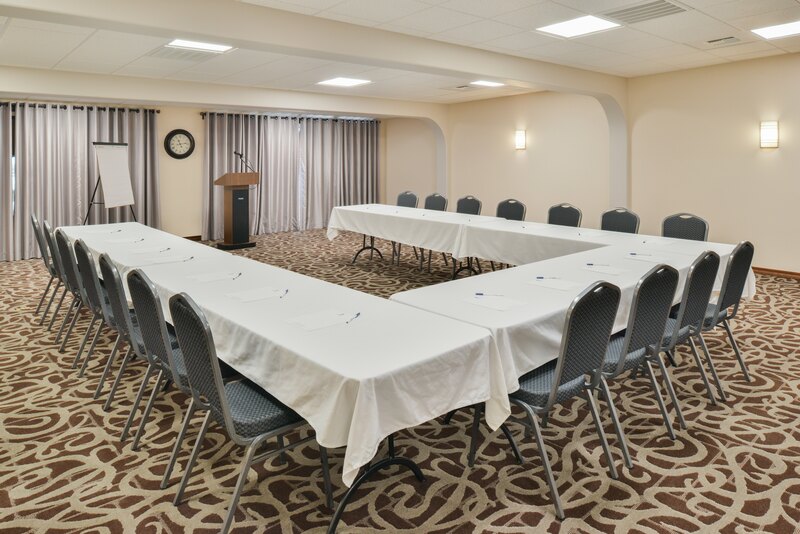 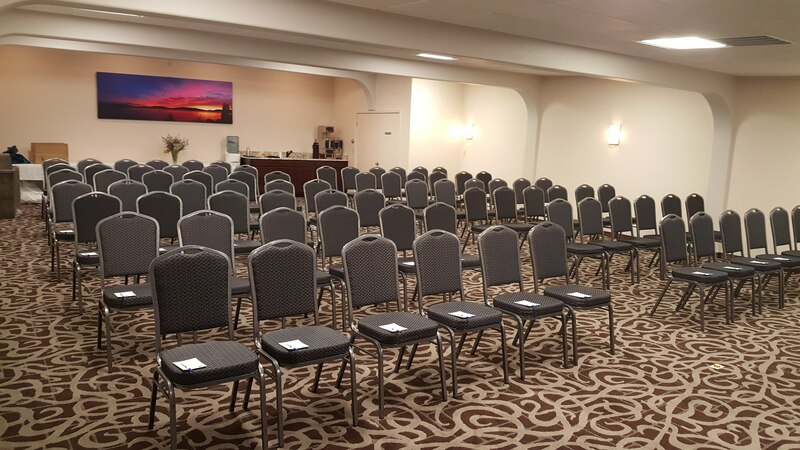 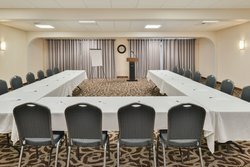 Meeting and event space is also available for up to 100 attendees. 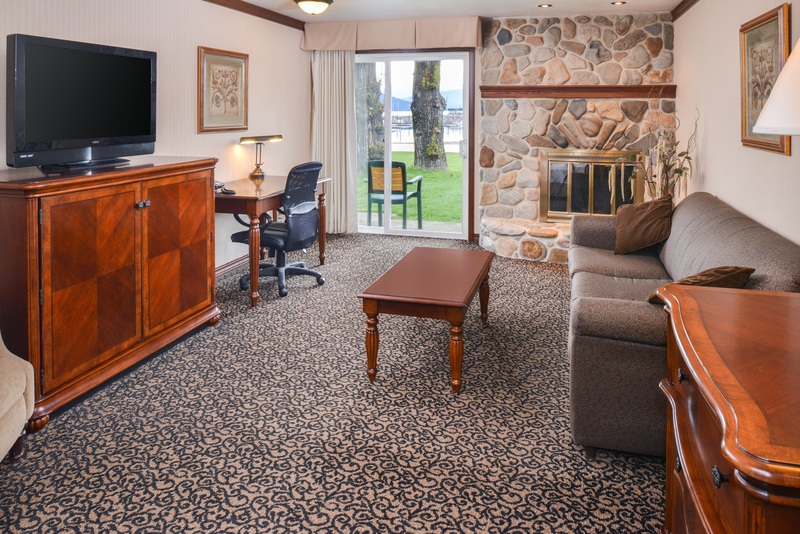 Best Western Edgewater is also proud to be a pet-friendly hotel, so make sure to bring your furry best friends with you! 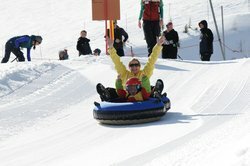 Looking for things to do during your visit? Then you’re in luck! 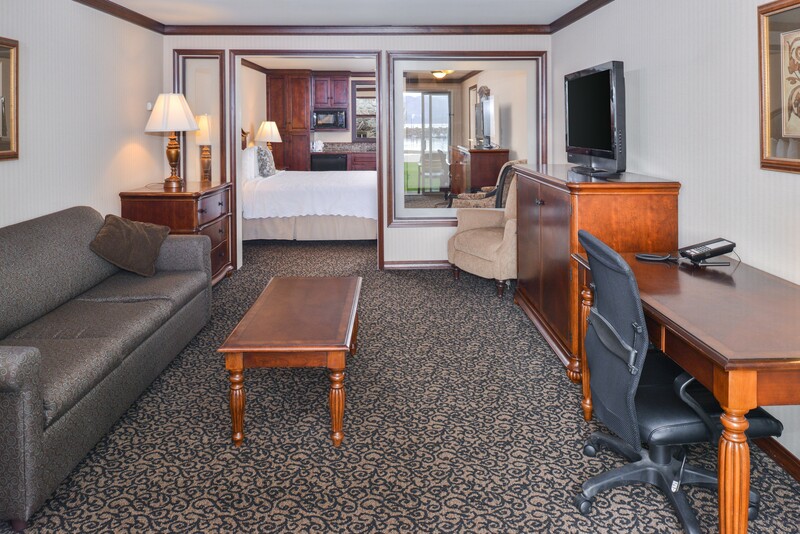 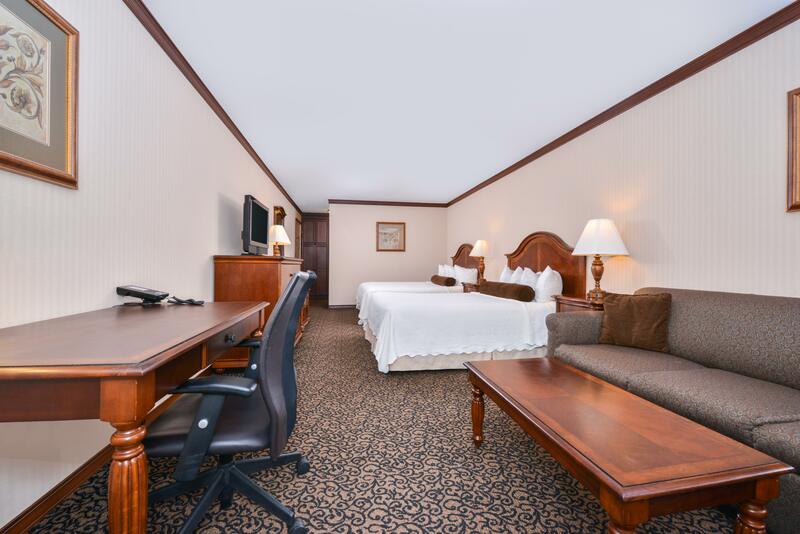 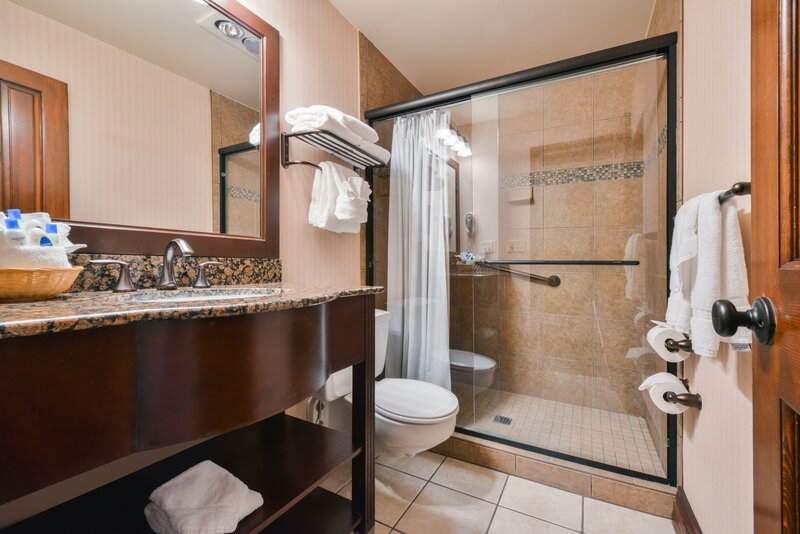 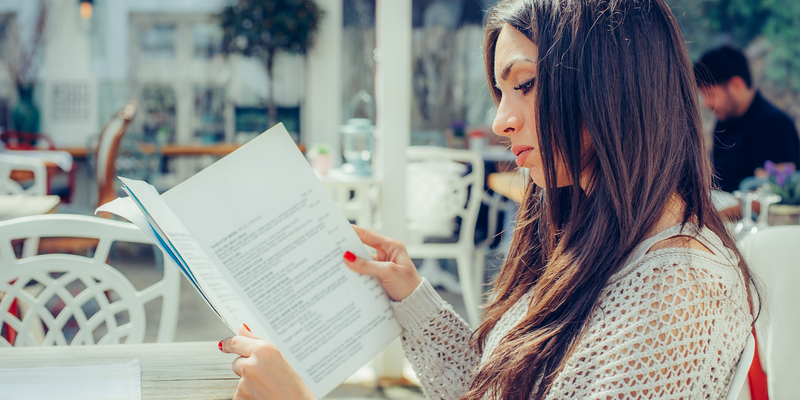 Our downtown resort situates guests right in the heart of it all. 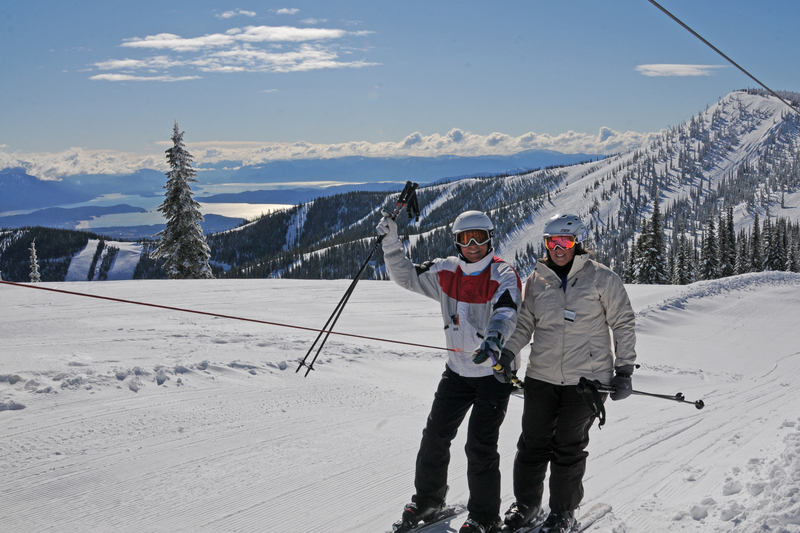 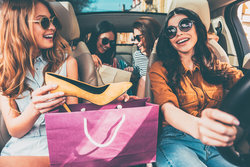 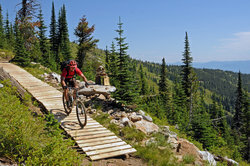 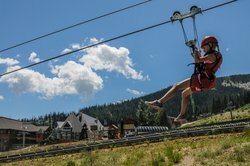 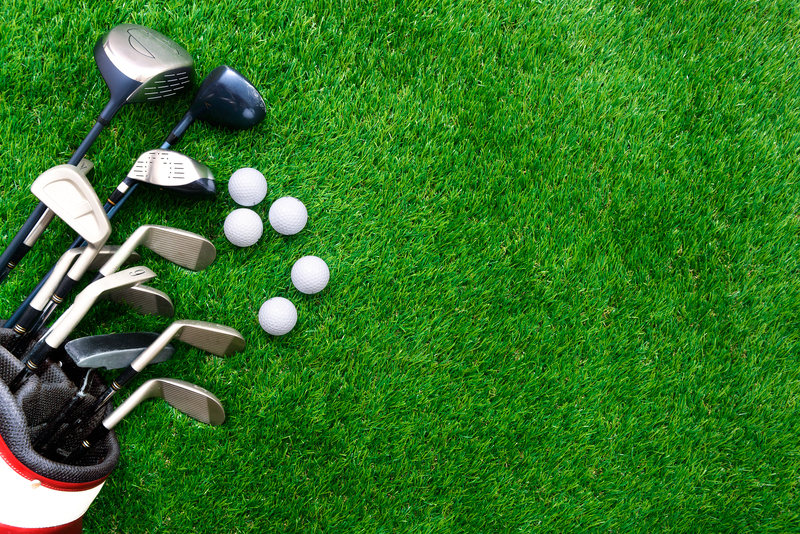 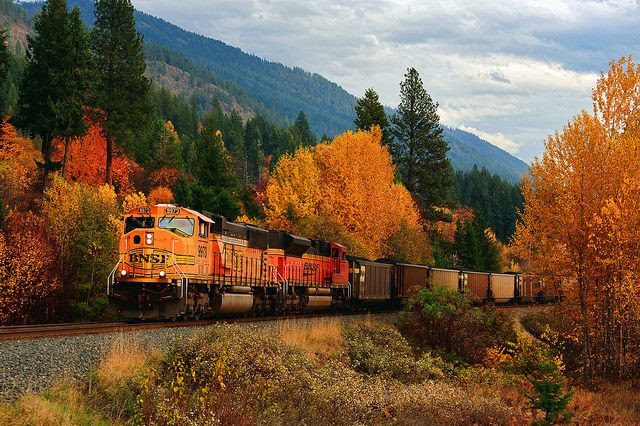 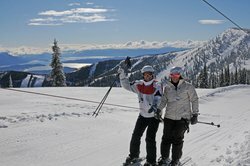 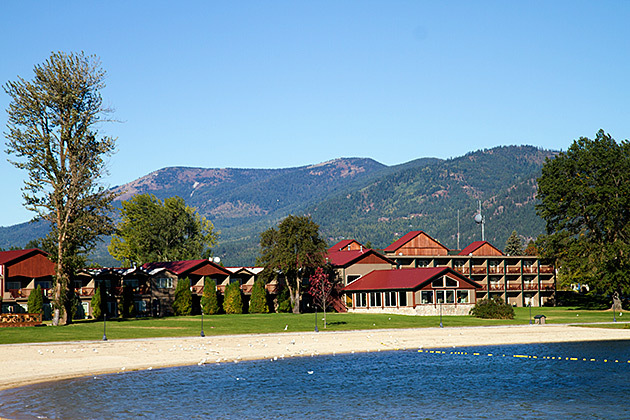 Boasting a wide variety of attractions, including shopping, brewery tours, golf courses, the historic Panida Theater, Silverwood Theme Park, Schweitzer Mountain Resort, and much more, there’s something for everyone to enjoy at Sandpoint, Idaho. 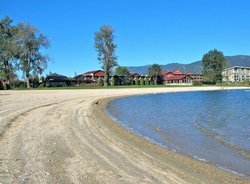 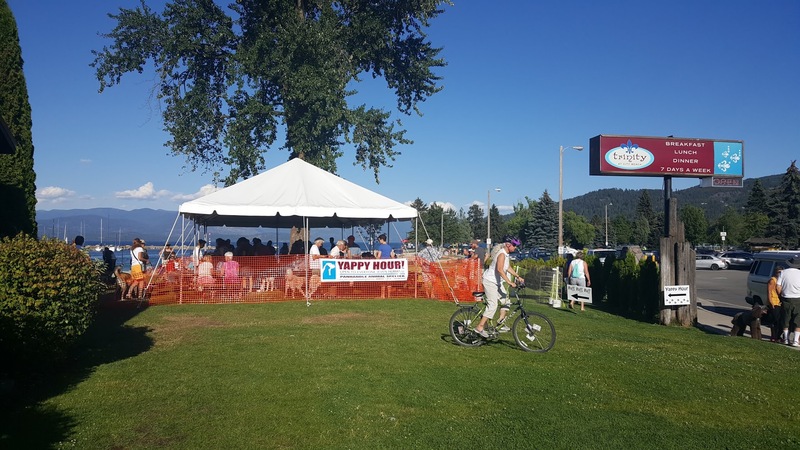 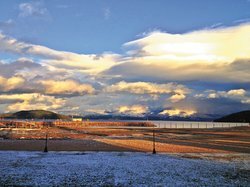 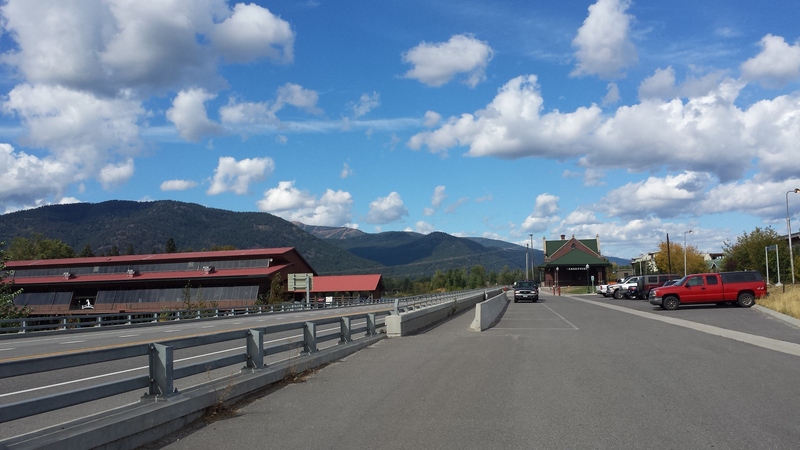 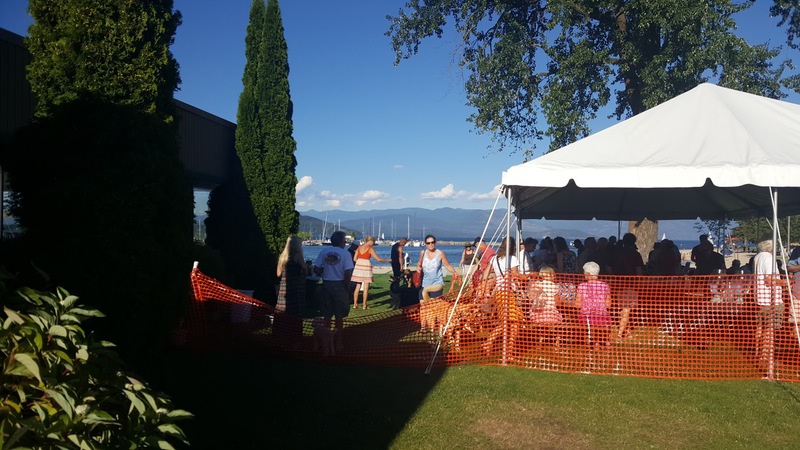 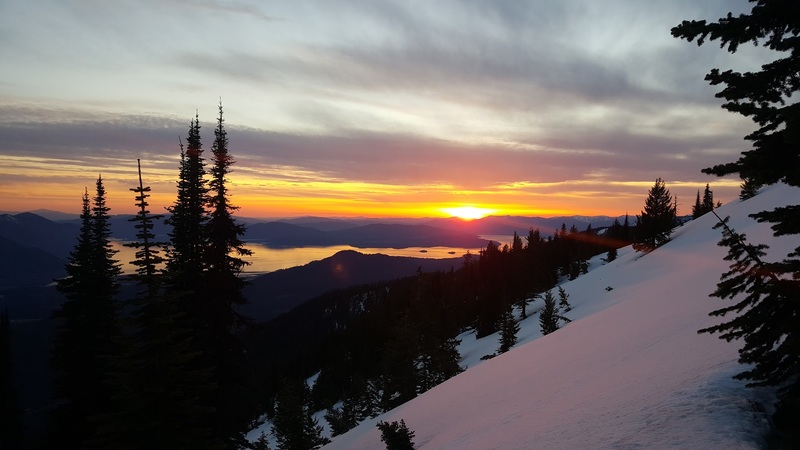 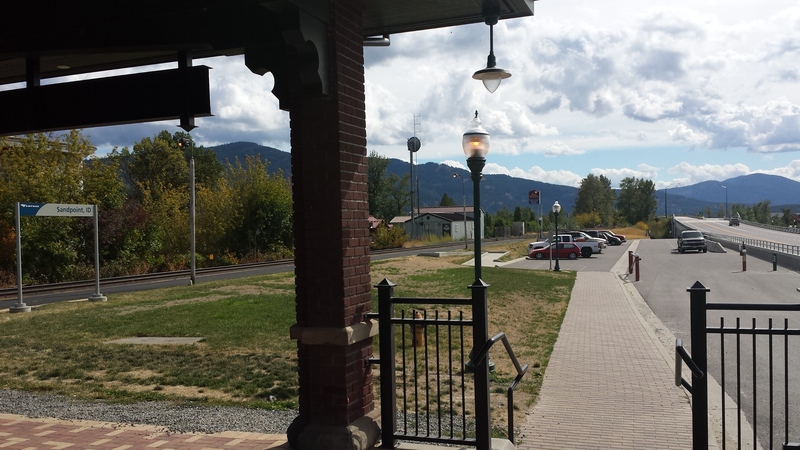 With so many exciting things to do in Sandpoint, Idaho, you’ll want to make sure you don’t miss out on some of these additional activities in the area! 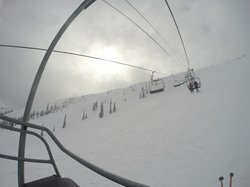 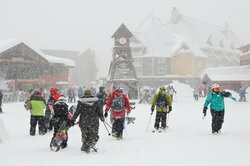 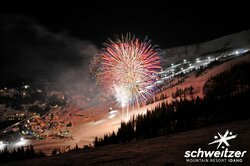 Look no further for your quality ski/snowboard attire and accessories! 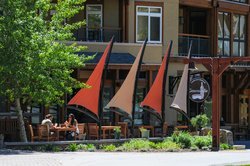 Located across from the clock tower, The Source offers top brands like Patagonia, Dakine, Fox, Oakley, Smith, Sanuk, and Prana. 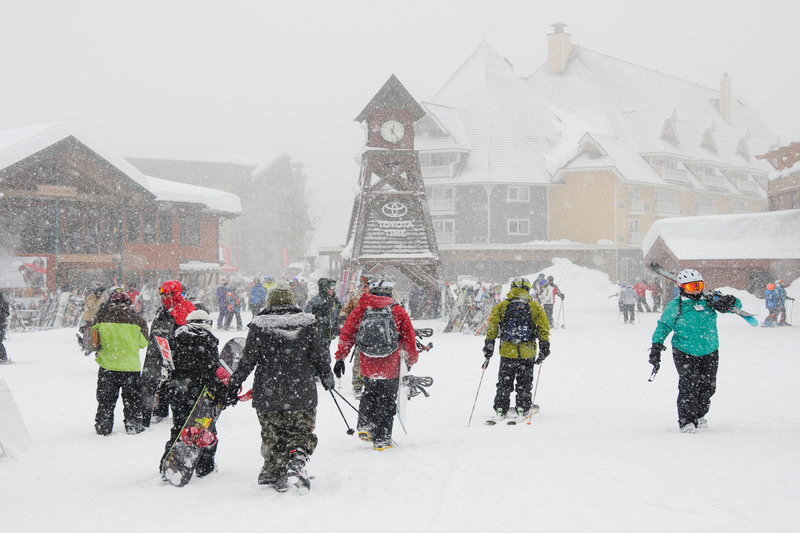 And make sure to bring your season’s pass for a 10% off all your purchases! The village’s local convenience store, The Market Schweitzer, also offers a variety of handy items you may need at hand, along with an Idaho liquor store. 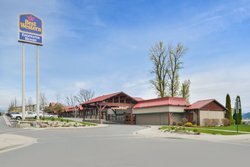 The Artist’s Studio also offers unique and custom designed jewelry, pottery, and paintings from local artists located in the White Pine Lodge. 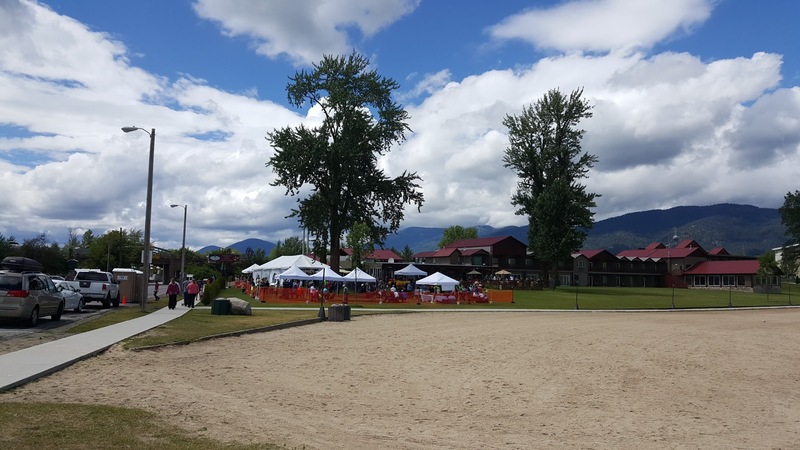 If you’re looking for more adventurous things to do in Sandpoint, Idaho, then you’ll want to visit northern Idaho's largest amusement park! 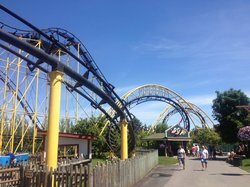 Located just 30 minutes from our hotel, Silverwood Theme Park offers over 70 rides, slides, and games! 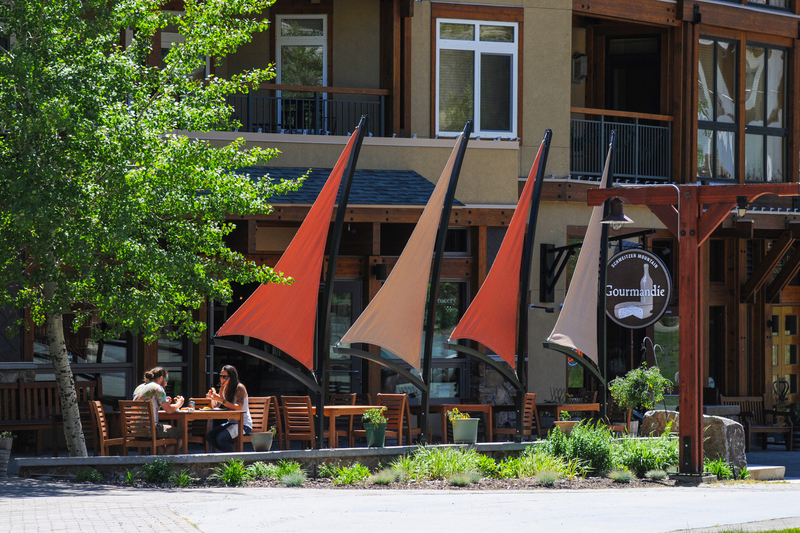 There’s also a variety of dining options, shows, and shopping at the park to enjoy. If you’re thinking of planning a day trip to the park, you’ll want to make sure you prepare your family and friends for an absolute thrill of a lifetime.